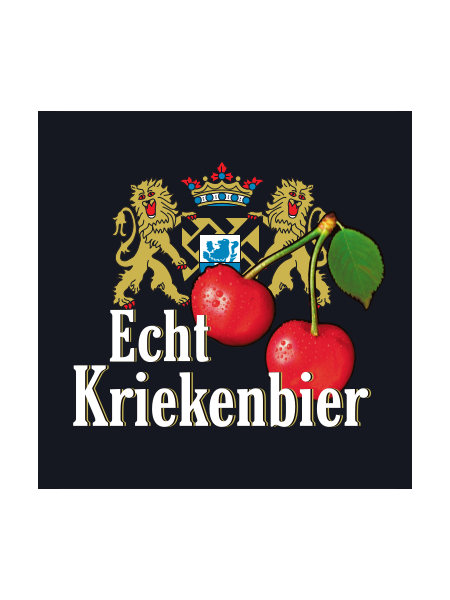 Echt Kriekenbier from Brouwerij Verhaeghe is the traditional Flemish cherry ale. 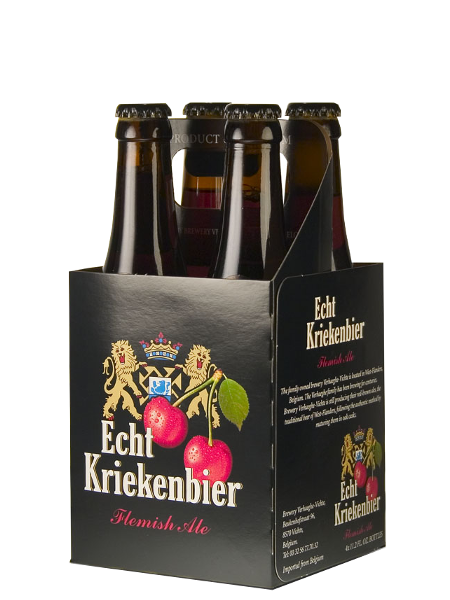 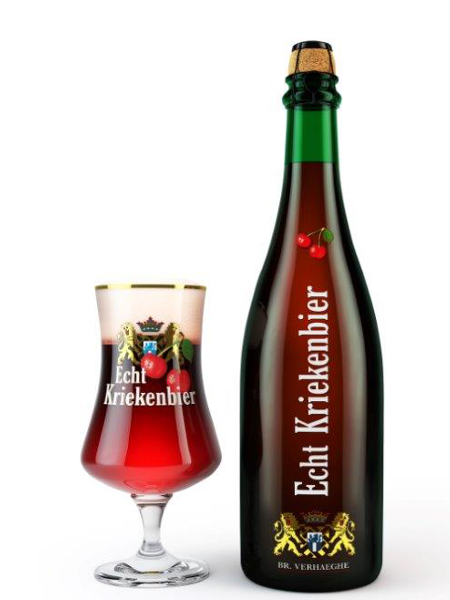 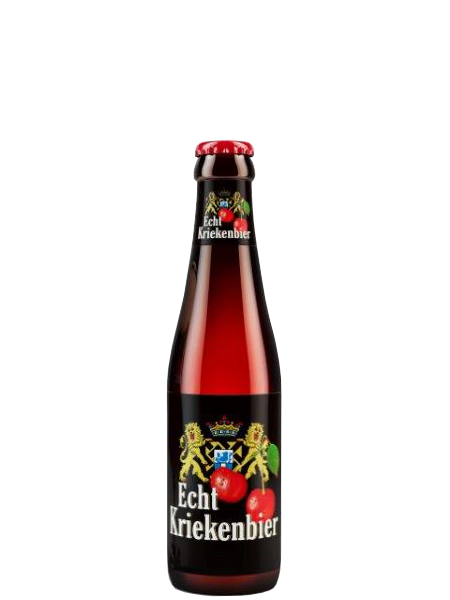 The ale is based on Vichtenaar and has the aroma of Kirsch cherry brandy and smooth, vanilla-like oaky palate with a late surge of passion-fruit flavors with some acidity. 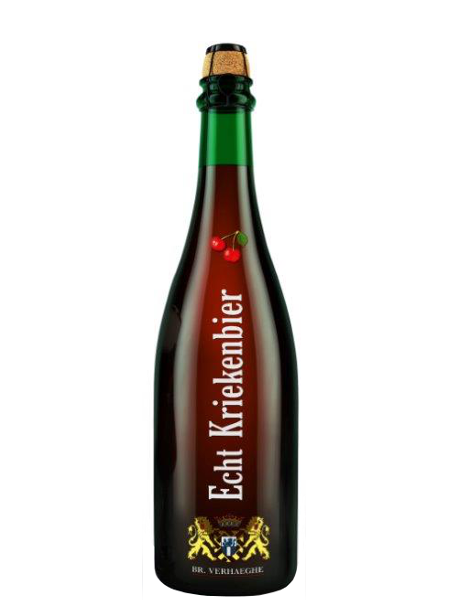 Local sour cherries are added during the maturation process to the wooden casks containing Vichtenaar. 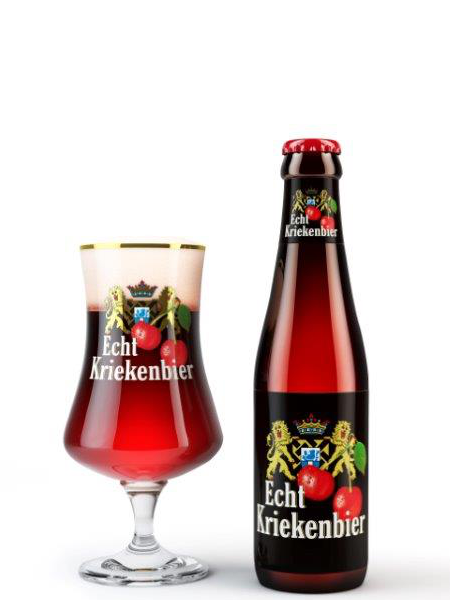 The final product is a blend of 1, 2 and 3 years old beers.